#081: The Nerd Diet, or Everything You Know About Nutrition Is Wrong! In Matt's last conversation with Dr. DNA, he discussed how everything you think you know about dieting is wrong. In this episode Matt reveals the diet & digestion medical trial he's taken part in since that episode, utilizing many of the suggestions within it. The results are staggering! 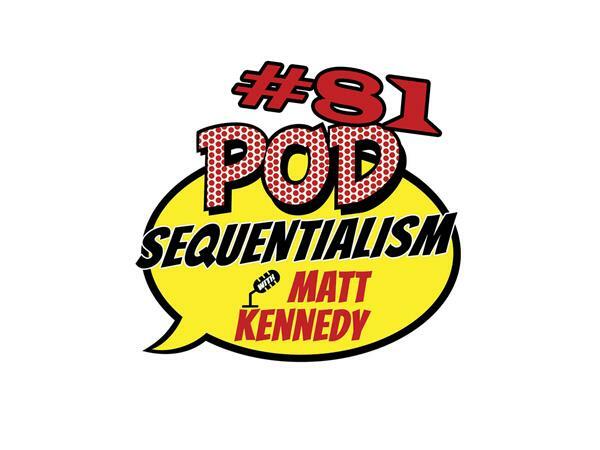 Find out how you can get into superhero shape in this episode of Pod Sequentialism with Matt Kennedy! presented by Meltdown Comics.